Members agree to pay registration fees as outlined by BHNC prior to BHNC accepting any registration. Applications for membership are subject to a position being available in a team. Once registered players are committed to the full season. Players may only withdraw for medical reasons. 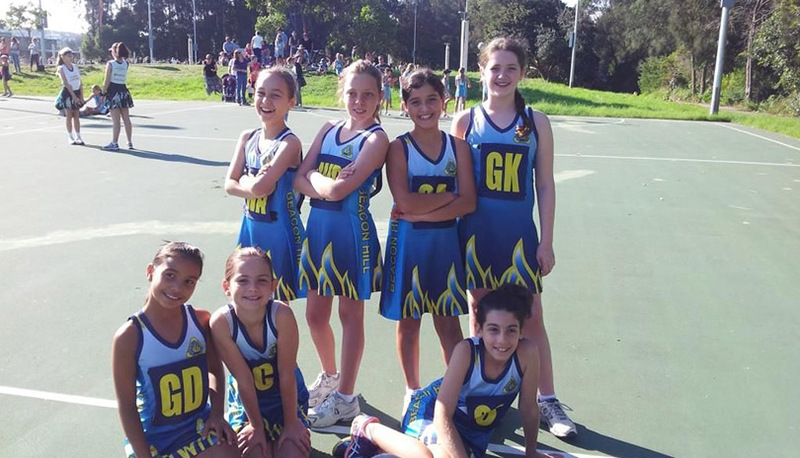 Beacon Hill Netball Club (BHNC) will conduct grading of all 10 – 17 year old players. Acceptance of our Grading Policy is necessary when applying for registration. Please refer to our Grading Policy. Team placements are final once teams are selected. Players are expected to attend all training sessions and games as directed by their Coach and to inform them within 48 hours of their unavailability for a Competition match. Players are expected to be in full Beacon Hill netball uniform for all competition matches. Players, parents and spectators are to display good sportsmanship at all times. Players, parents and spectators are to respect their Coaches who generously volunteer their time. This includes not questioning a Coaches decision regarding a players position or the amount of match time allocated to each player. Players, parents and spectators are to respect the Umpires at all times. All teams are expected to complete umpiring (12 years and over), canteen and control room duties where requested. Teams are required to umpire most weeks. All players to support the Club with its allocated Canteen and Control Room duties. Once registered, a player may only receive a refund of fees for medical reasons if they have not taken the court to play any games. A medical certificate will need to be provided to the Club Secretary.